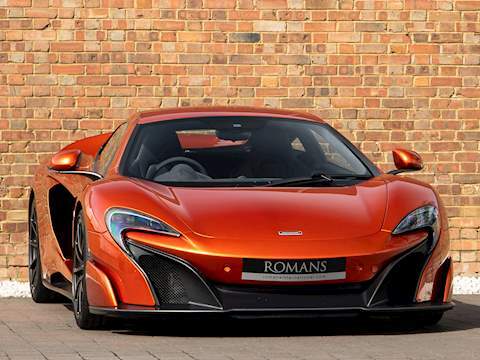 At Romans International we are prolific buyers of the world’s finest performance cars. We consistently aim to hold in stock 50-60 cars all physical and ready to buy at our showroom in Surrey, UK. 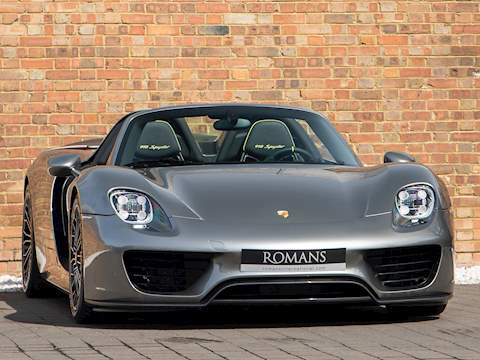 With a fast turnaround of sales we are always on the lookout for high calibre stock to replace the sold cars. We pride ourselves on having the knowledge and expertise combined with strong resources to operate at the very highest end of the market. We make quick decisions on cars we want to buy and offer a first class buying service which makes selling your car a hassle-free, secure and enjoyable experience. There are a few options when it comes to selling your car. This is our preferred method of buying, it is the simplest and most convenient way to sell your car. We will provide an initial valuation of your car, upon agreement we will arrange a viewing followed by an instant bank transfer. If there is outstanding finance on the car this will also be cleared for you. Nationwide collection is available and can usually be arranged within 24 hours if necessary. It’s always worth considering our brokerage service whereby we sell the car on your behalf and take a commission. Our ability to offer finance, part-exchange, warranty and a showroom experience will take all the risks and hassles of selling privately away from you. When choosing a dealership to market your car for you it’s important that you find the right fit and ensure your car gets the exposure it deserves. 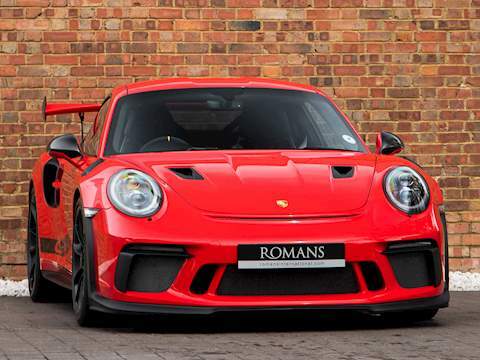 At Romans you will benefit from having your car prepared to the highest standards, access to Romans exclusive client base and of course professionally advertised across various platforms including our social media channels, Romans website and various third party platforms including Auto-Trader, Pistonheads and Motors. Sometimes the best way to strike a good deal is by offering your car in part-exchange against the value of a car we have in stock. Though we always prefer to take in part-exchanges that we would retail here at Romans, we are happy to consider all part-exchanges and due to our fantastic relationships with a network of dealerships we will ensure we get the very best price for your car. Put down a deposit on a new car you no longer want? Want to see if there is a premium to be made on a highly demanded car? We may well buy the order slot from you or sell it on for you hassle free. Just get in touch.